Dennis Tyron James was born in Heidelberg, Germany on May 31, 1966. 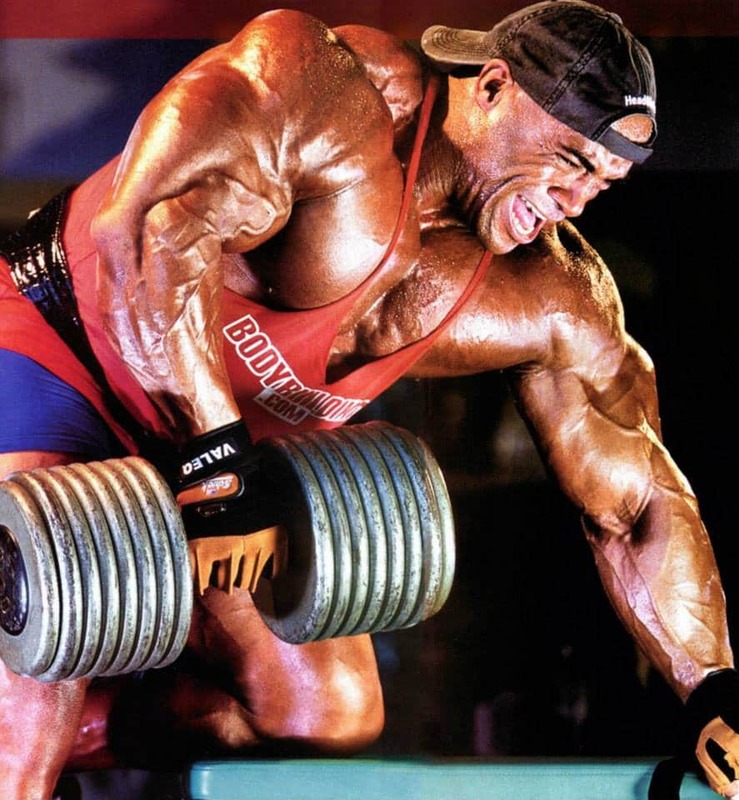 The 1995 NABBA Mr. Universe saw Dennis James take his first win in the competition and this win helped his decision to become an IFBB Pro. Dennis headed to California in 1997 to get involved with the pro’s and found himself in contact with Jon Lindsay, an NPC promoter. His first NPC (National Physique Committee) competition was the NPC Border States Classics 1997, where he won 1st and overall. 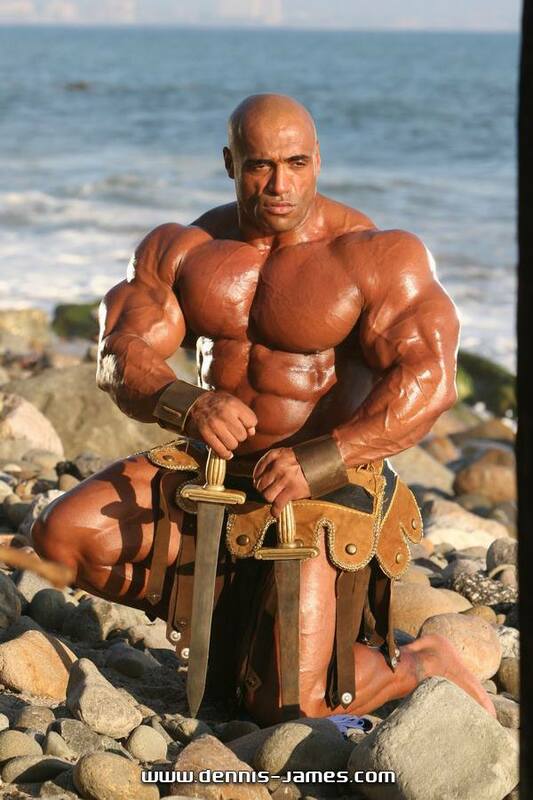 He then went on and placed 4th in the NPC Nationals 1997 before winning the 1998 Mr.USA super heavyweight and overall to earn his IFBB pro card. In 1999 he competed in his first Night of Champions, where he tied 14th. 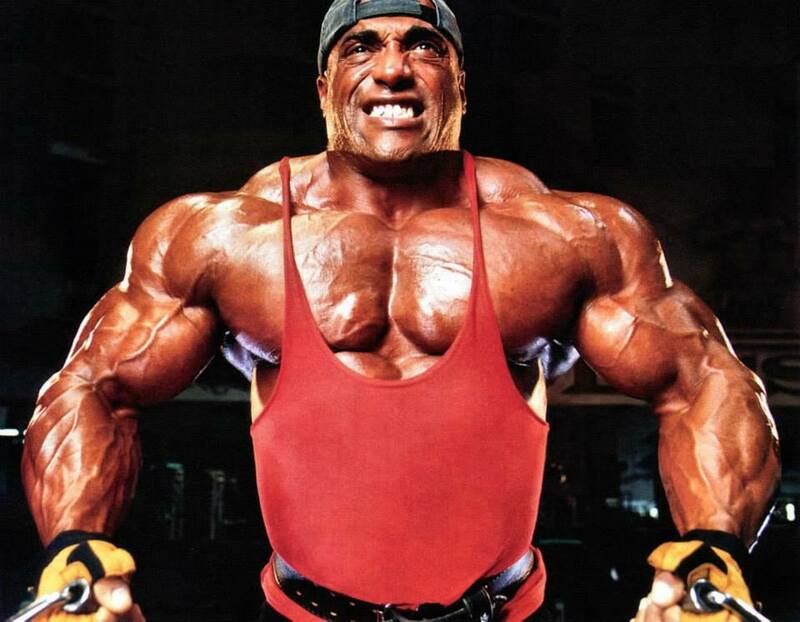 The following year, in 2000, he competed in his first Arnold Classic, placing 4th. 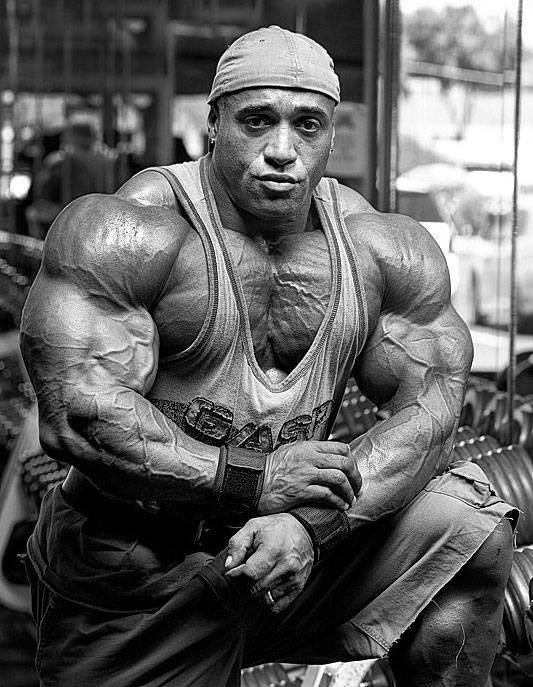 In 1998, Dennis James began his career as a pro after winning the NPC USA Championship, beating Melvin Anthony in a nail-biting tie-breaking decision. 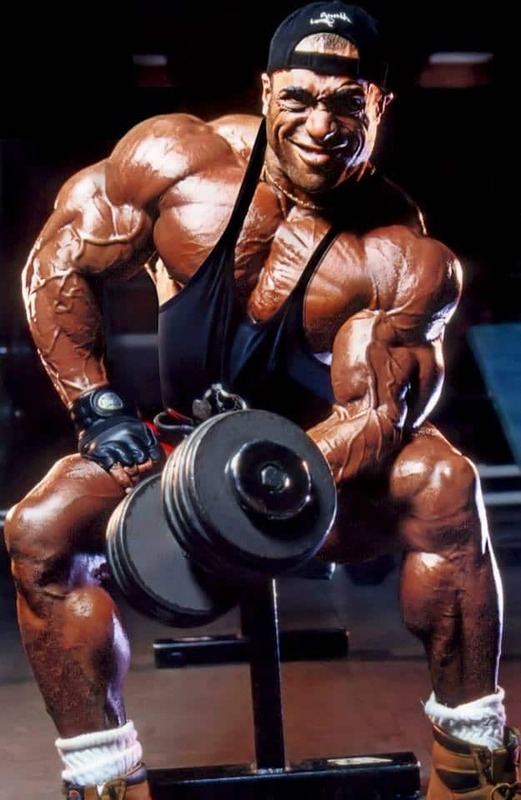 His first Mr. Olympia was in 2000 as well, where he placed 11th. 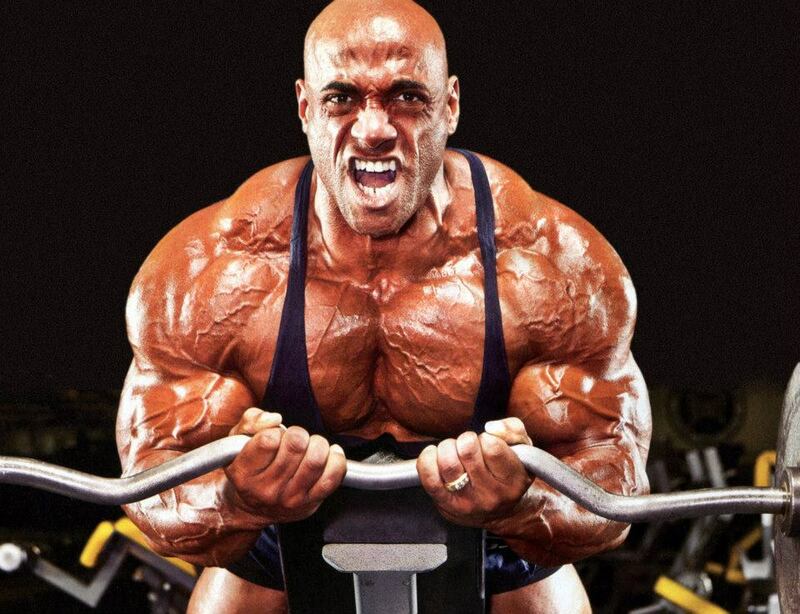 He has competed in a total of 10 Mr. Olympias, with his highest placing coming in 4th in 2003.